Simplified delivery support allowing allocated delivery service to be automatically notified of delivery. 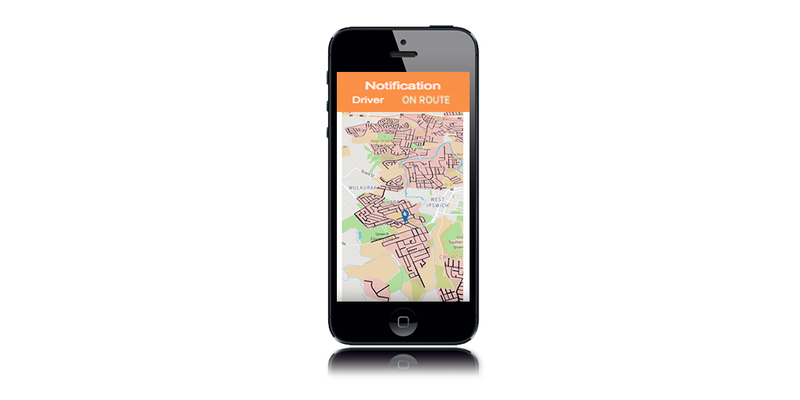 Notify the customer automatically when the delivery driver is close by. Customer has multiple delivery options to suit themselves and help drove conversion. 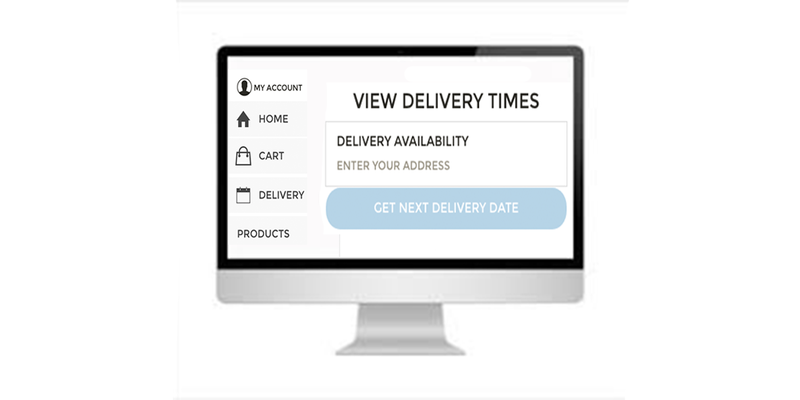 Our system allows you to configure same day service but allow you to specify the time when the order is automatically moved to the next day. 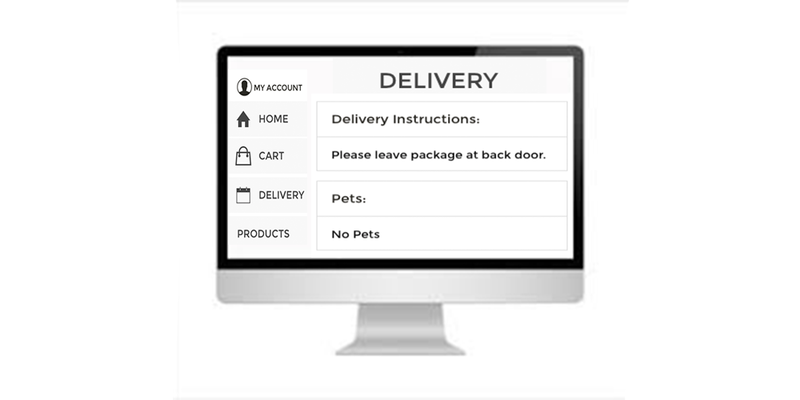 Customer can store information about how to deliver to their house to avoid delivery problems and achieve higher delivery completion rates. 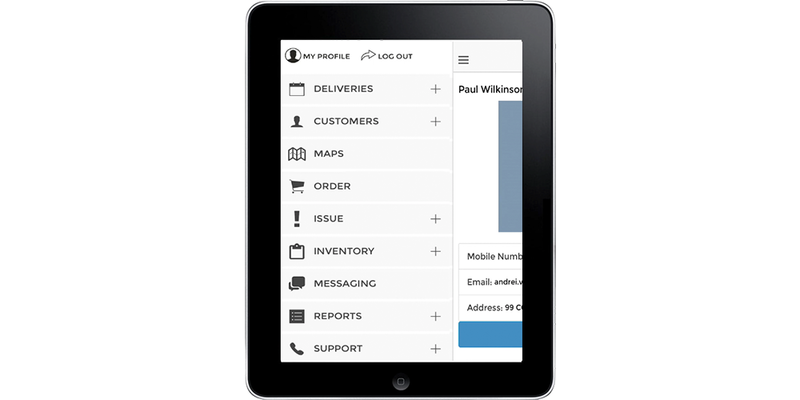 Our system allows internal teams and franchisee manage them selves through the app provided. 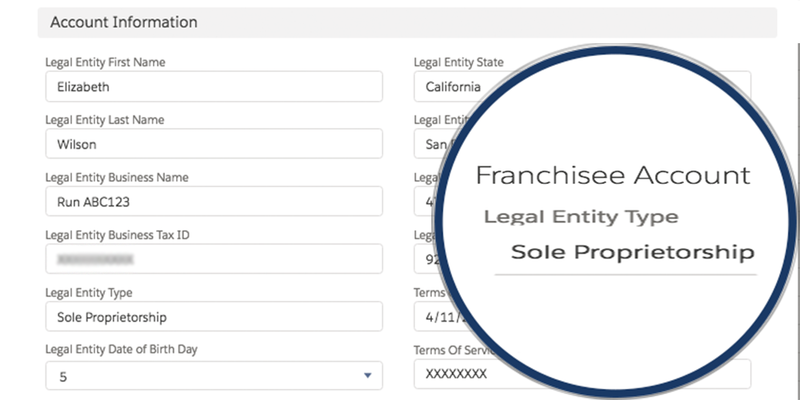 Our system provides you the ability to capture a transaction fee on all orders processed by a franchisee. 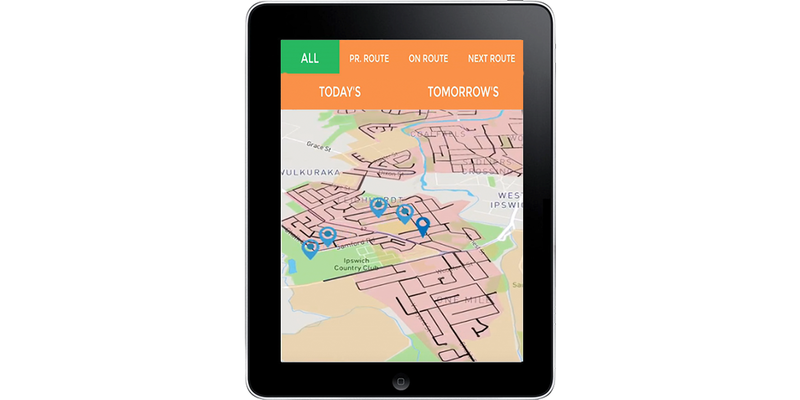 Our system can be configured to automatically plan and route orders based on complex delivery rules. 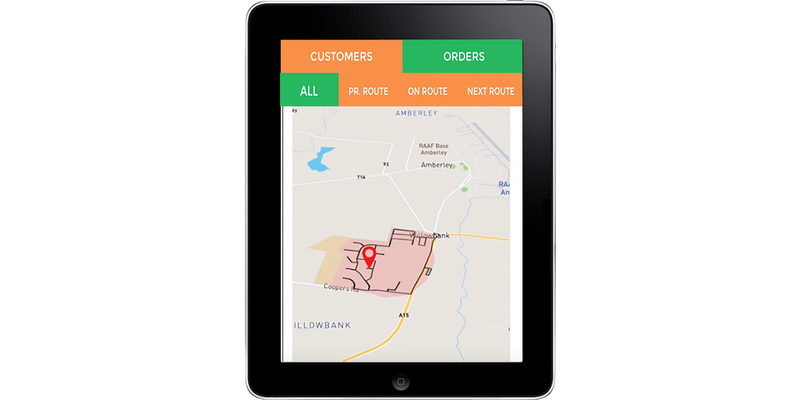 Franchisees and delivery drivers have an app which allows them to operate effectively. This is similar to the app Uber drivers have. 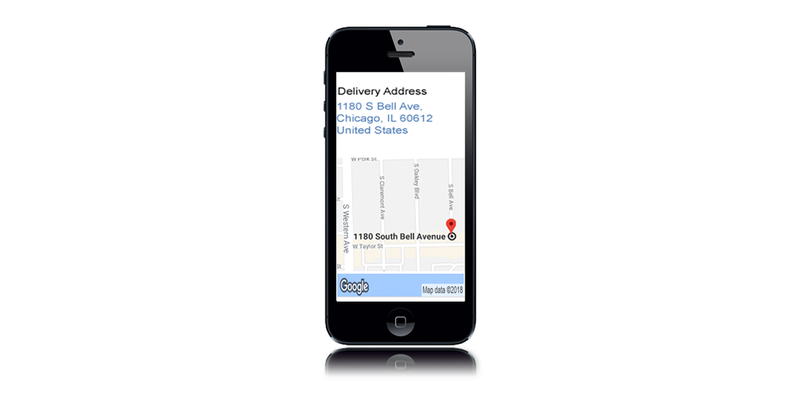 Franchisee and Deliverers have orders recognized as theirs when placed for delivery in their area. 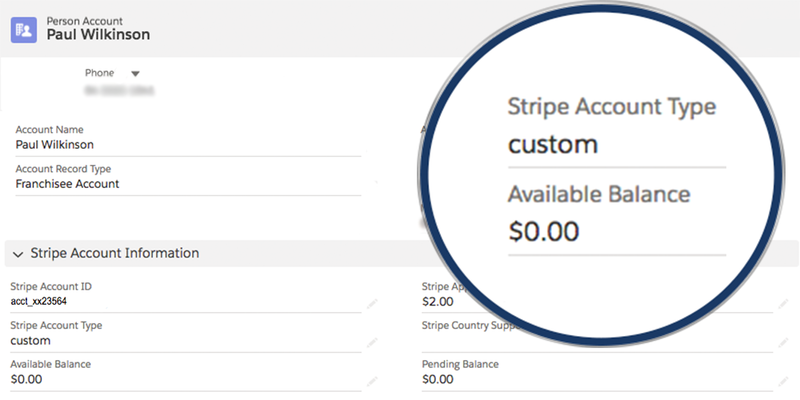 This stops cannibalization of dealer networks with online orders.